Very smart Made with Tubular Steel, which made easel heavy duty & can take up to 20 KG picture. To Hire this Easel from £ 20 PLEASE CALL. 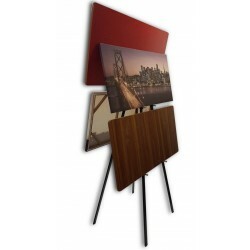 Amazing design you can display 4 pictures on one easel. 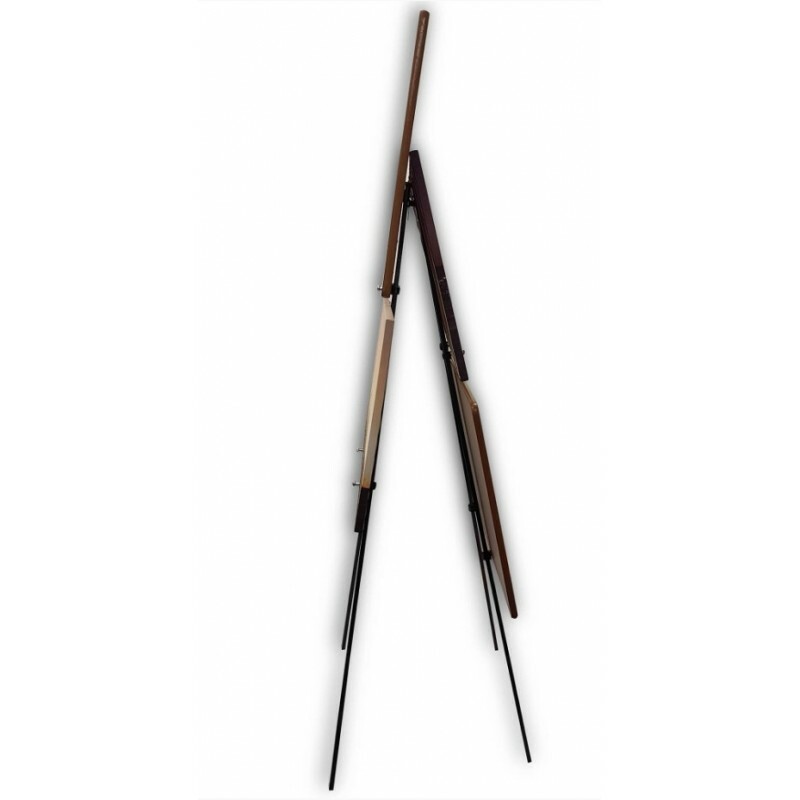 Easel has legs lock which prevent the all 3 easel legs from collapsing. Ideal for correx and foamex boards. Also take heavy pictures up to 20 KG. With fully adjustable front knobs which make easel suitable for small large and big pictures. Perfect for A0, A1, A2, A3, A4 up to 150 X 150 CM picture with stiff backing. Comes in Black, White, Silver other custom colors also available on request. Same day delivery available at extra cost.